Migration today is a hot media topic and a primary concern on Western political agendas. The media play an important role in shaping public opinion about this phenomenon, however they often feed the public with negative and stigmatizing images. 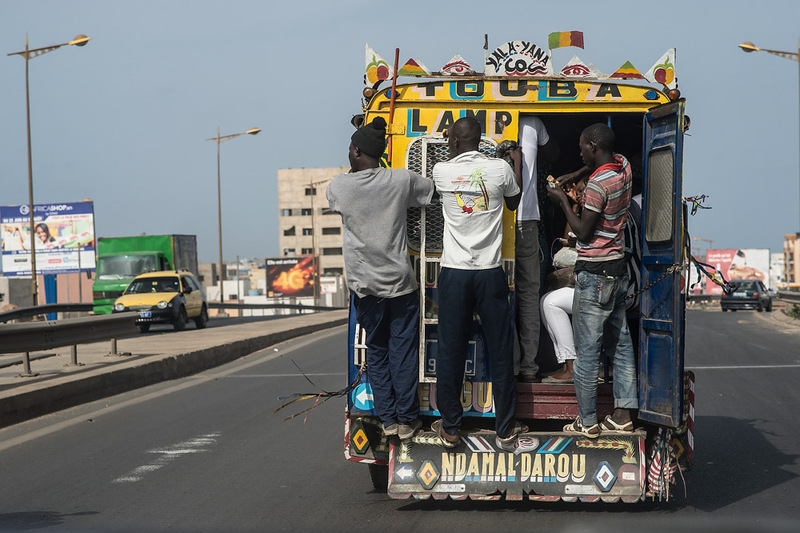 Our interactive web-documentary “Demal Te Niew” (Go and Come Back in Wolof) overturns this perspective by adopting an original standpoint: we focus on the stories of return migrants between Italy and Senegal, highlighting their multiple trajectories and their transnational lifestyle. 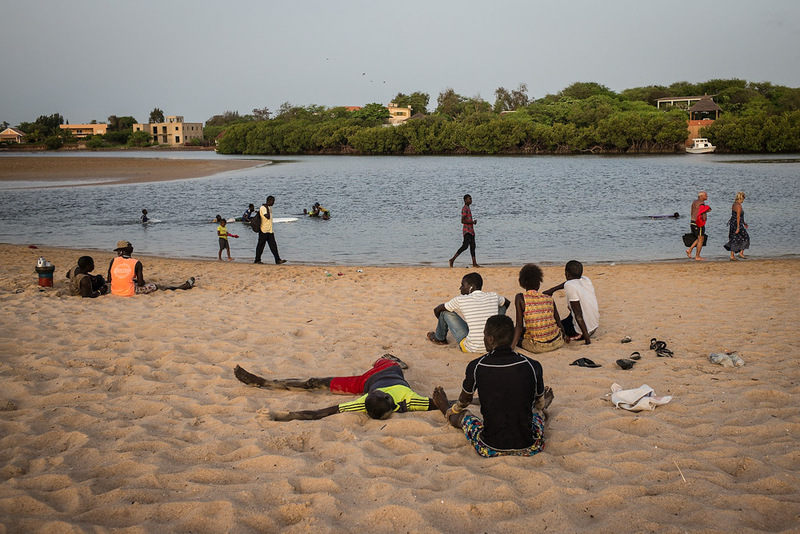 We cover the lives of three returnees who have resettled in Senegal after a long migration experience in Italy. We explore the reasons that brought them home, the ties they still hold with Italy, the projects they undertake and their aspirations for the future. 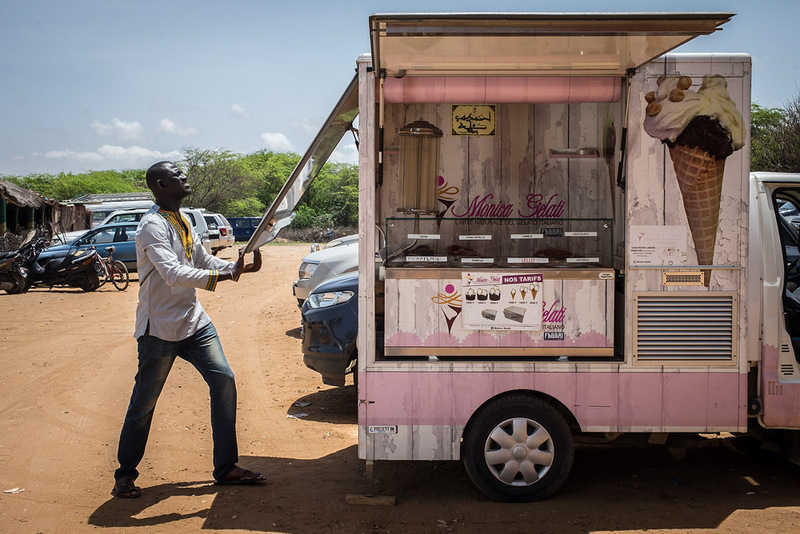 The protagonists include Sylla, who has created an ice-cream business in Saly in collaboration with his former Italian employer. 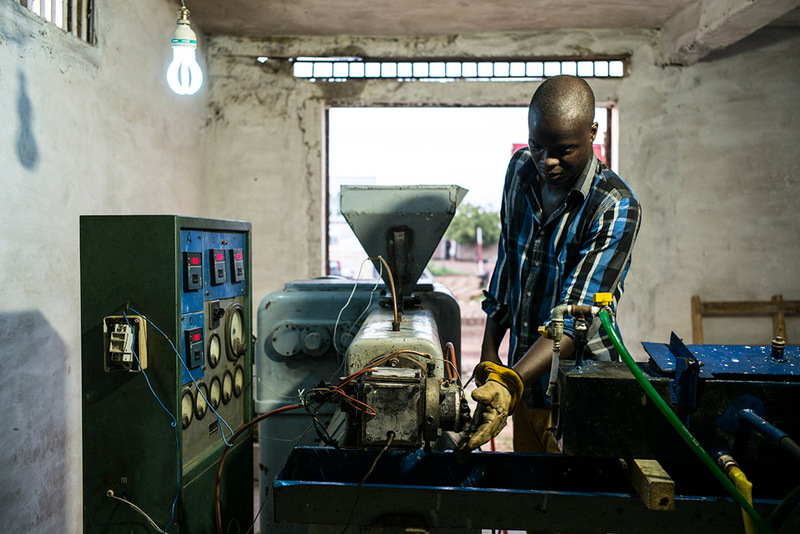 Karou, who is starting up a firm producing drip-irrigation systems with recycled plastic in Thiès. 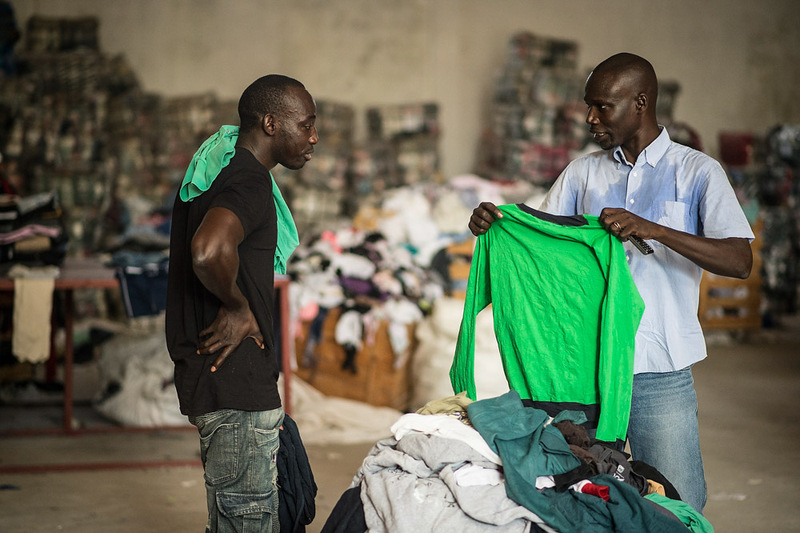 Mohamed, who after 12 years as an irregular migrant in Italy opened a cooperative firm in Dakar with his Italian partners and created jobs for 45 young Senegalese. These individual stories are complemented with and contextualized by information gathered through an ethnographic research and statistical data. 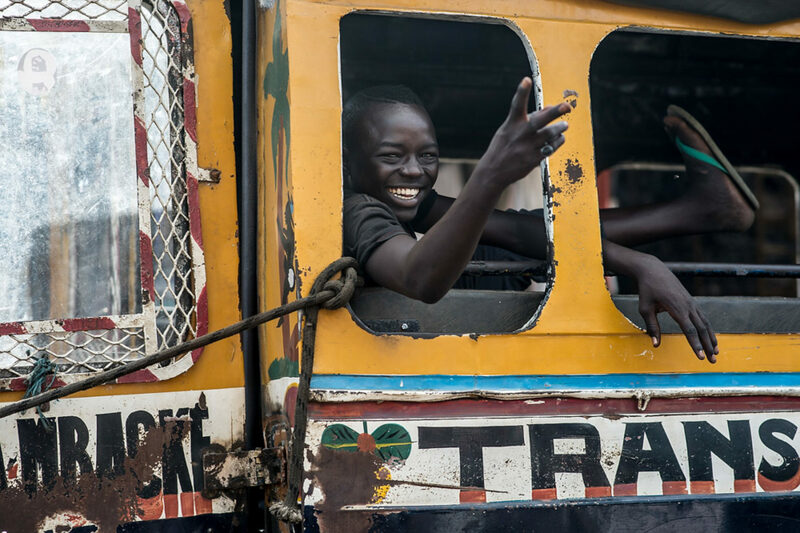 The combination of these elements will allow the public to position the three stories in the bigger framework of contemporary international migration. 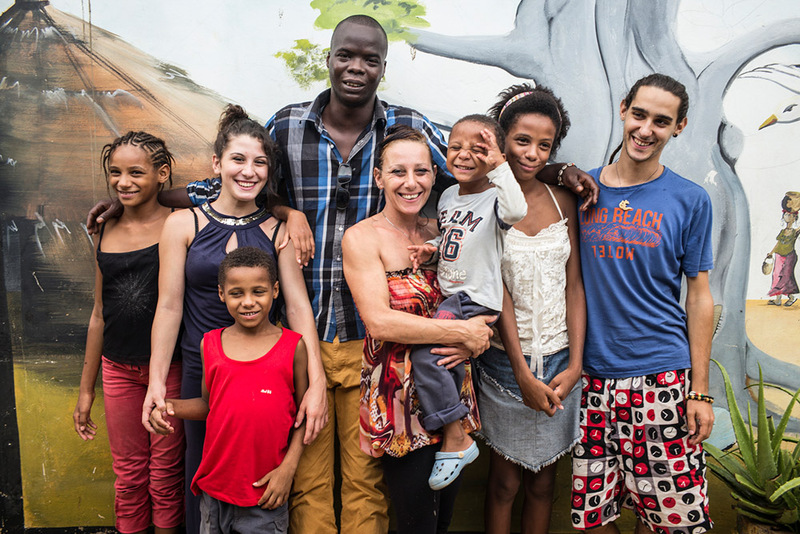 Giornale di Brescia: Il documentario di Marcella Pasotti "Dal Prealpino al Senegal"